First Line: I'd seen kids like that a thousand times on TV. Head teacher Jane Cowan is a victim of her own success. Having done well with Wrayford Primary, she's now expected to bring a neighboring school up to scratch, too. On top of all this, she's purchased a house and is trying desperately to find a contractor who'll make it habitable. One of the things she notices in her new school is an influx of children, most of whom do not speak English. At first, Jane believes them to be children of migrant workers brought in to supply cheap labor to local farms, but she simply cannot turn a blind eye to the conditions in which these children live. When some of them vanish, that's it. Jane believes there are human traffickers in the area, and she wants the police to get to the bottom of it. 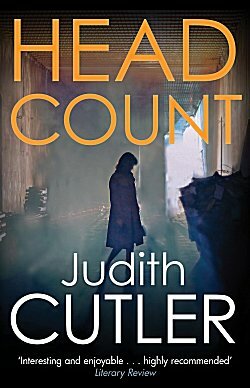 The only parts of Judith Cutler's second Jane Cowan mystery, Head Count, that might not set well with American readers are the scenes in which Jane is an umpire for cricket matches. Fortunately, they are few and serve more to spotlight Jane's people skills (which she has in abundance) than anything else. Good thing, too, because the only part of cricket I like is the bit where fans sit out in the sunshine in that green and pleasant land. Jane probably has more highly developed people skills than most because she was the victim of domestic violence for years. She's had more than her share of dealing with unreasonable humans. Although the man who abused her is now in prison, she still tries to fly beneath the radar (no Twitter or Facebook for her) because he has many loyal friends on the outside and retaliation is a definite possibility. 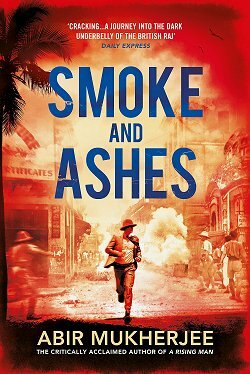 Jane is an intelligent, capable woman who's a brilliant teacher and administrator, and when she's embroiled in something like human trafficking, she knows enough to let the police do their job. Some readers may not think there's much of a mystery to Head Count because it percolates beneath the surface while Jane lives her peripatetic life, going from school to school and cricket match to cricket match while trying to deal with her house. 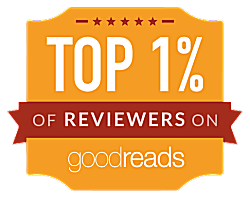 Most readers of crime fiction are used to the main character conducting their own investigation and putting themselves in danger. With Jane's life experience, she's learned to trust the police to do what they're trained to do, so anytime she learns something, she hands it over to them. This makes a great deal of sense, and although it may sound boring, it's not-- because Cutler has created a very real sense of danger from her ex-husband's friends. Readers never know which bad guy will be sneaking up on this caring head teacher. Readers familiar with Cutler's mysteries (and I wish there were a lot more of us here in the US) may come across a familiar name or two as they read. 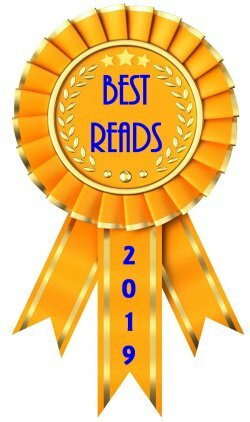 The author mentions one of my favorite characters, Fran Harman, and brings in Caffy Tyler and the formidable group of women known as PACT from Scar Tissue. Judith Cutler has created a wonderful group of intelligent, strong, "in charge" women characters throughout her career. Jane Cowan-- the woman who should be afraid of her own shadow but isn't-- is the latest and a prime example of why I think Cutler's books should be much better known in this country. I don't think I know this author at all. Why is that? Hmmm...I'll have to take a look at her backlist and see if I recognize any. This one sounds good, but I might need to check the previous one just to meet the protagonist. She's fairly prolific but not much known outside the UK-- rather like Aline Templeton, more's the pity. 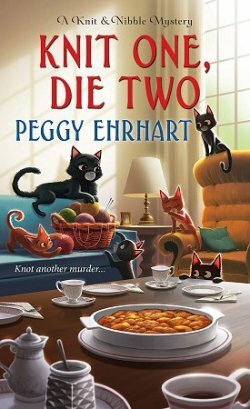 Cutler's Fran Harman series is my favorite, and her two Josie Welford mysteries made me laugh. Oh, I really like the context for this one, Cathy! And the plot sounds fascinating, too. Like Kay, I wasn't aware of this author's work. I really ought to check it out. Yes, you should. I keep reading and reviewing her books, and I'm determined to get more of y'all to discover her! I've not heard of Cutler but you do a good job of introducing her so I want to make her acquaintance. New to me. Where is it set? All of Cutler's books are set in England.